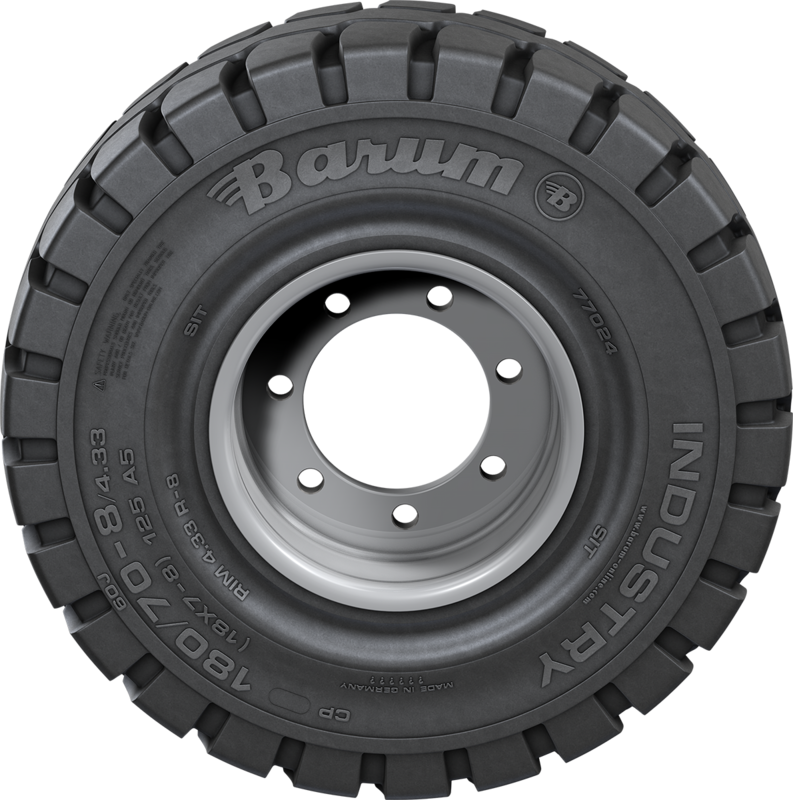 Introducing the solid industrial tyre from Barum. 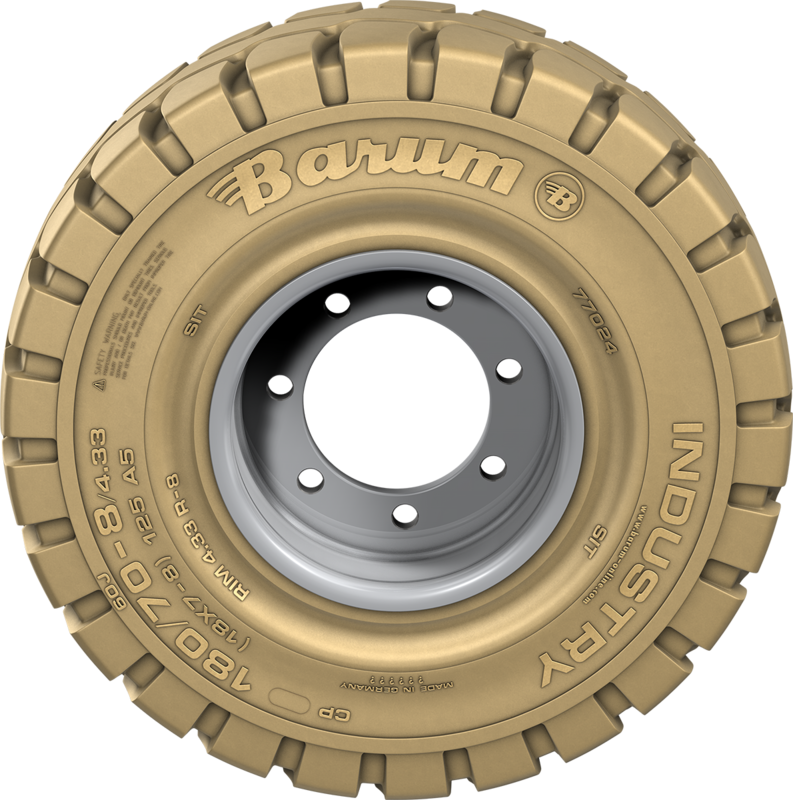 The Barum INDUSTRY has best-in-class performance for general use on forklifts and other industrial vehicles. 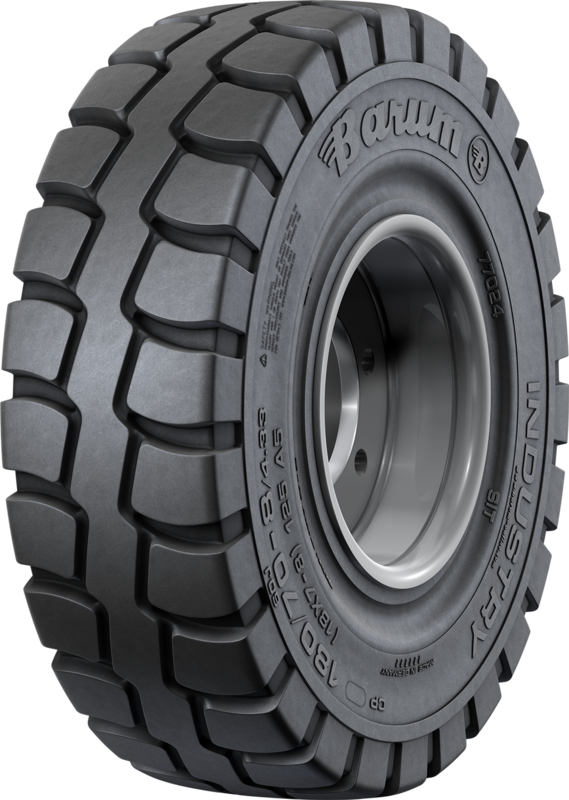 And because it is a solid tyre, it´s damage resistant and maintenance-free. 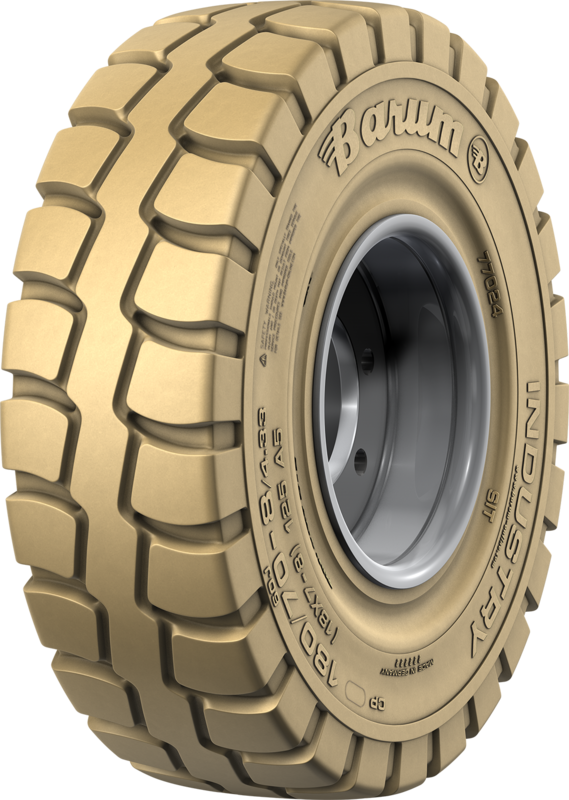 Offset tread pattern provides a smooth ride and even wear.